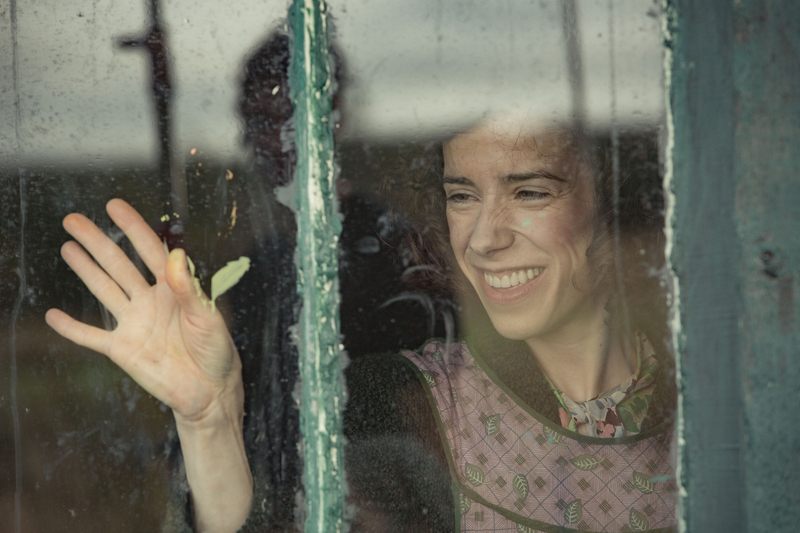 Though crippled with debilitating arthritis, Maudie (Sally Hawkins) is forced to forge her own path when her brother sells their home. 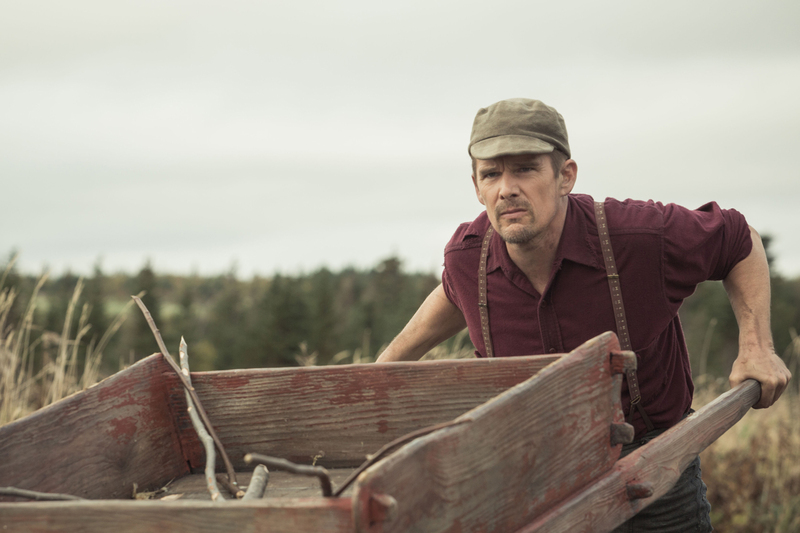 A twist of fate leads her to a job as cleaning lady for taciturn fisherman Ethan Hawke), living in a tiny shack in the wilds of Nova Scotia. 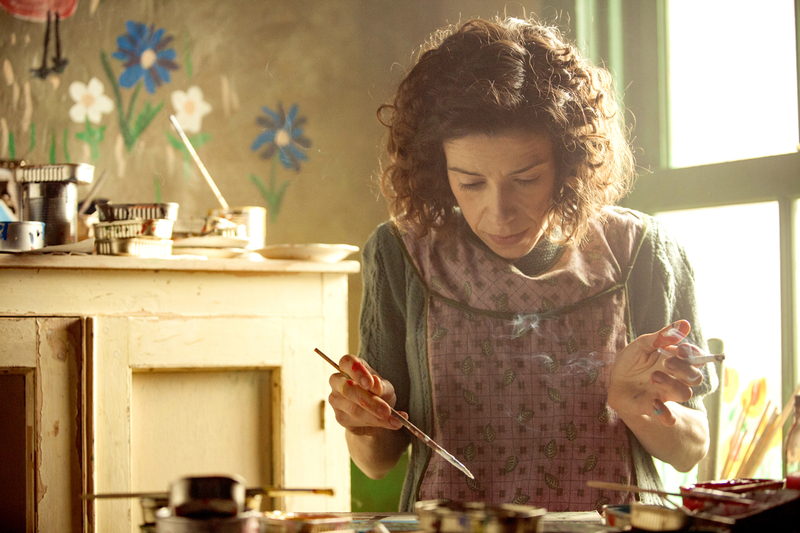 When Maudie picks up a paintbrush one day, she discovers a talent for joyful brightly-coloured art, and she soon becomes a local sensation. 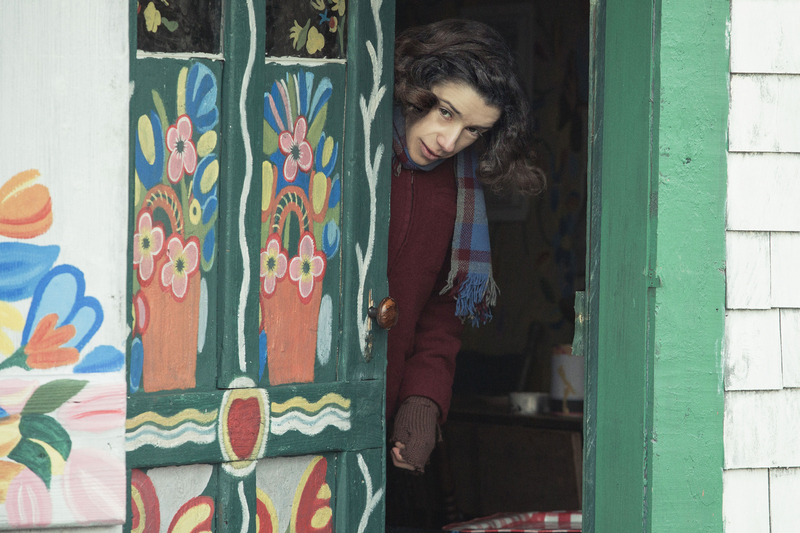 Walsh has crafted a portrait of Canadian folk artist Maud Lewis (1903–1970) that is intimate, complex and compelling. 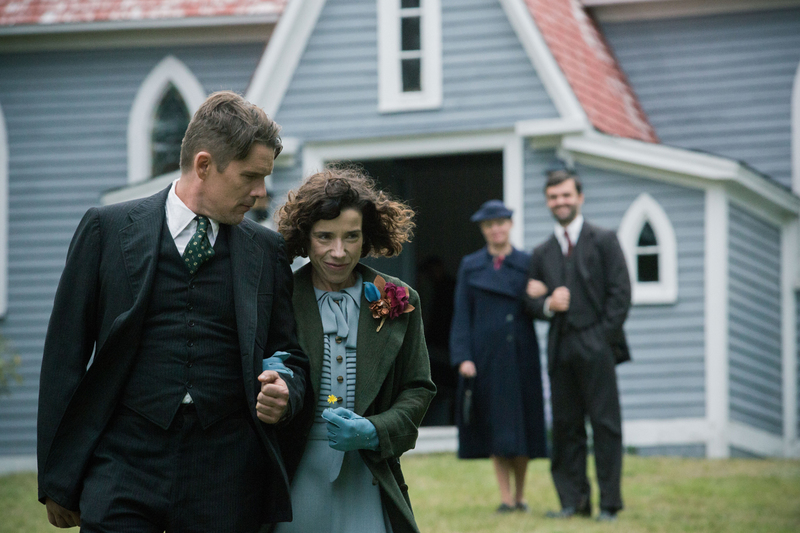 Hawkins captures Maudie’s frailty and irrepressible optimism in a performance that is nothing short of Oscar-worthy.